We run weekend workshops and short courses in Health Promoting Qigong, also called Qigong for Health and Well-being. These are open to the public and aim to help you to improve and enhance your health through the practice of Qigong. 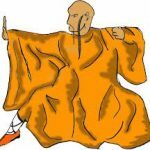 Qigong (pronounced chee gung) is an ancient system of health promotion and health maintenance which has been in existence for thousands of years. Qigong for Health and Well-being, is part of Chinese therapeutic exercises. 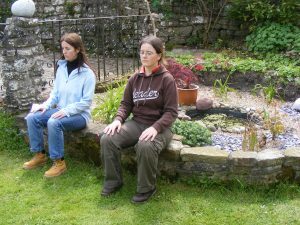 Please read our Qigong page by clicking here, before booking a place, to find out more about Qigong and the excellent benefits of taking up this practice. 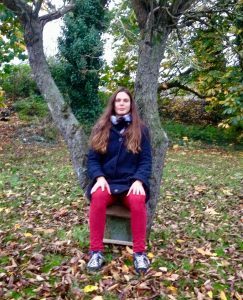 Why do people attend a Qigong for Health weekend? The simple answer is – to do something to improve their own health and well-being. Students learn a series of simple exercises, some that involve gentle movement and others that help to reduce stress, depression and anxiety by training the mind, as well as the body. hoping and wishing to improve their health, fitness and mental/emotional well-being. No prior knowledge of Qigong, Chinese Medicine, Fitness Exercise, Martial Arts or meditation is required. The exercises are not physically demanding so even slightly older or weaker people are more than welcome to attend. Everyone can gain benefit from Qigong practice and can progress to a stage that is suitable for them. Introductory Qigong for Health weekends are beginner’s courses for those who have not yet done any previous Qigong training with the ICTCM. They provide a set of simple movements, breathing exercises and relaxation/meditation techniques which you can practise on your own at home. You are encouraged to develop a regular daily routine of practice. The pace is easy and the atmosphere relaxed. 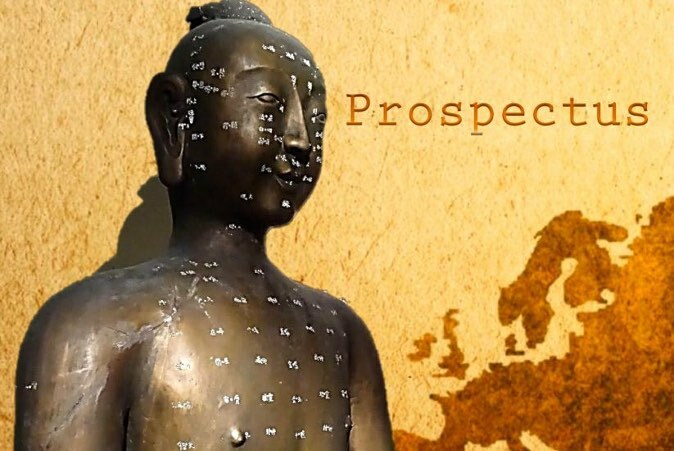 This weekend is an essential pre-requisite for anyone wishing to take part in any of our longer or more advanced Health Promoting or Medical Qigong courses. Further Skills Qigong for Health Weekends are for those who have already done some Qigong classes with the ICTCM and wish to revise the exercises they have already learned and/or learn some new ones – perhaps in preparation for joining a longer Certificate course in Qigong or Medical Qigong. Higher levels of Qigong training can also be provided for suitable students. We do our best to offer the Introductory Qigong Weekend once or twice a year. The last weekend took place in June 2018 and was very successful and enjoyable. The next one will be on 22 & 23 September 2018. 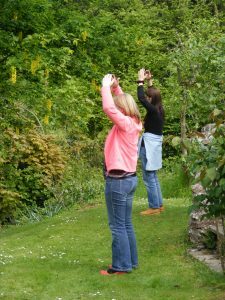 We are also running a Further Skills Qigong Weekends on 29 & 30 September 2018. The Booking form and fee information for the two September Qigong classes is now available. The photo below shows a group of Chinese Senior Citizens giving a demonstration, at a Qigong Conference in Macao, of some forms of Qigong that are similar to those taught at the ICTCM.